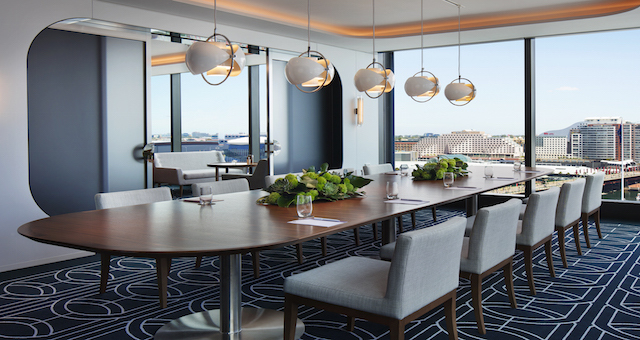 Hyatt Regency Sydney delivers more than 1100 events every year, so it’s only natural to have a strong leader like Marjolein Chandler at the helm. 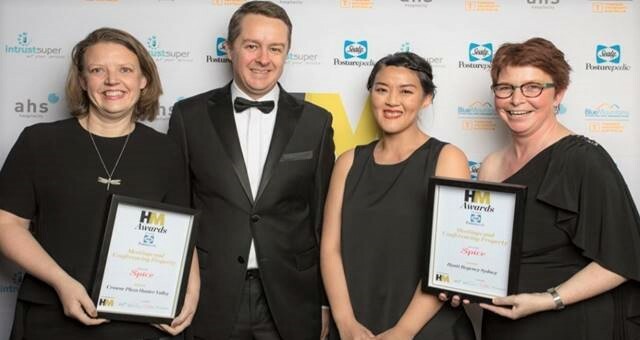 The winners of the 2017 HM Awards for Accommodation Excellence were named in front of a record 730 attendees at Sydney Town Hall last week. 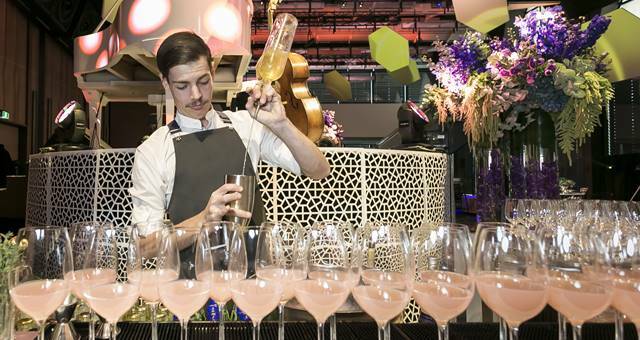 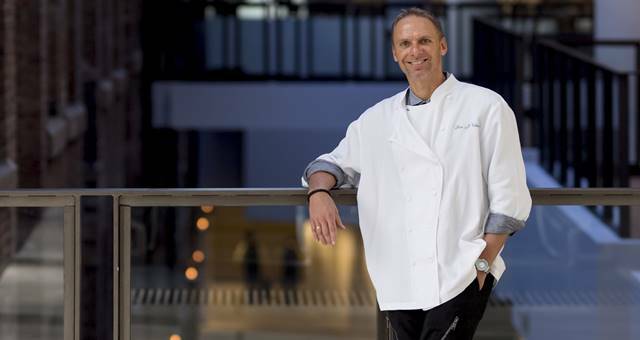 The recently re-badged Hyatt Regency Sydney launches with a bang. 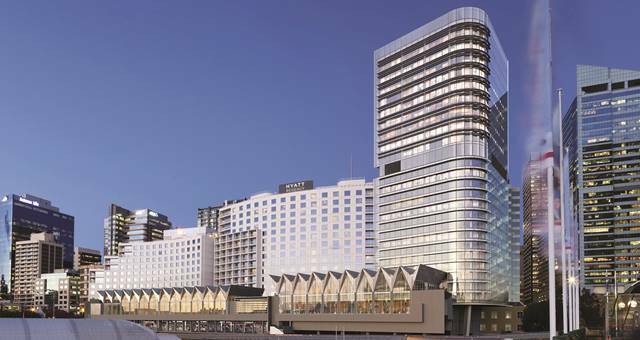 Hyatt Regency Sydney will light up Darling Harbour tonight with a video projected onto the side of the hotel.